Shriram Divine City : Taking you into the new world of life! Shriram Divine city is the newly expand real estate project by Shriram Properties in Chennai. This time this project comes up with a mini city of 30 acres. 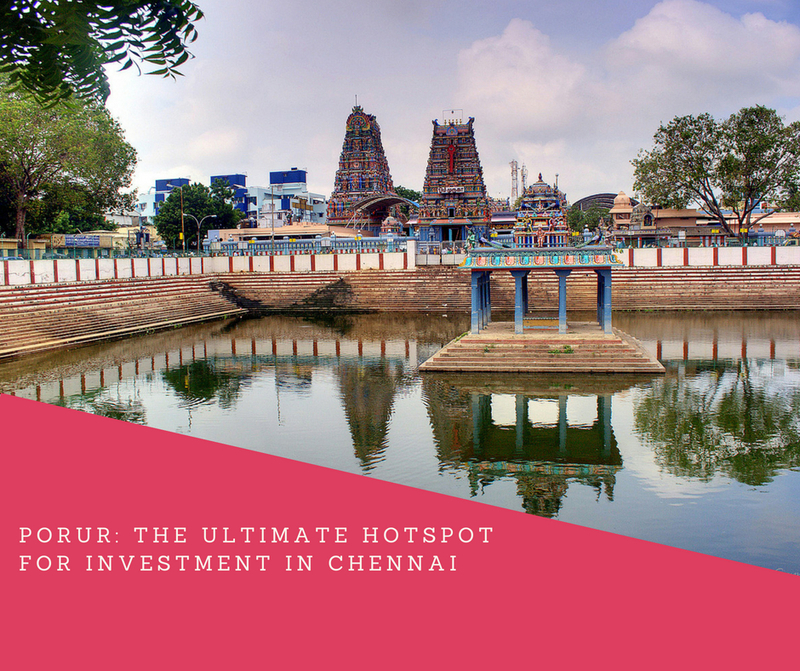 Just 9 mins away from the Porur. However, the project brings up the next level of luxury living in Mangadu, Chennai. Offering super- luxurious 1,2,3 & 4 BHK Villa Apartments with all well-equipped amenities and services to provide the full comfort lifestyle. Believe in delivering the finest properties Shri Ram properties, offers the perfect mixture of comfy and lavish living. This uniquely and ideally structured intended apartments will take your convenience and the comfort to the next level of ease. Shriram Properties is also supported by leading brands with a partnership of mutual trust, quality and transparency in every aspect of the business for their customers. Away from the hustle and bustle of the city, this peaceful and clean environment, fully lush with greenery and extensive landscaped areas. Built on the solid legacy of trust, the property offers a variety of amenities like swimming pool, yoga room, ultra-modern gym, sauna rooms, Kids’ play area, jogging park, 24x7 CCTV surveillance, water purifier, fire-fighting system,etc. that satisfies the needs of your entire family. Talk about the world-class and sophisticated interiors of this Shriram Divine City Mangadu, each apartment of this property is designed by the most revered professionals. This environment-friendly venture residential societyalso ensures a facility properwater drainage and waste management system. There is also a provision for rainwater harvesting. Mangadu, Chennai is the fast-growing suburb for IT corridors, industrial zones and other business places of interest. The property also proximity to the number of reputed schools, hospitals, banks, restaurants, shopping malls, and petrol pumps, etc. It is also near a number of public and transport facilities.There are also several professional universities and colleges nearby this property. So, the people don't have to bear any problem related to their child's education. There is also an arrangement of parking that provides residents and their guest full comfort and safety. Shriram Divine City Chennai apartment is also nearby to the railway stations, ISBT, Airport, and Grand trunk road that easily connects you with the different parts of the city within a few minutes. Built with the most modern amenities and to higher living standards that suit your lifestyle, Divine city you live life to the fullest. Come to the pricing of this ravishing residential society, Shriram Divine City price is packed with the best pricing offers schemes and plans that ensurethe best investment plan for your great future. They have also tie-up with several banks and financial institutions that help you to buy this great property, even with the comfort of the loan facility. Shriram Divine City Mangadu believes in providing full-comfort to its buyers, they have hired dedicated staff and employees that are always ready to serve in getting an apartment in this society. So, hurry up, just come and book your residential apartment as per your comfort and the needs and be a member of this breathtaking property.